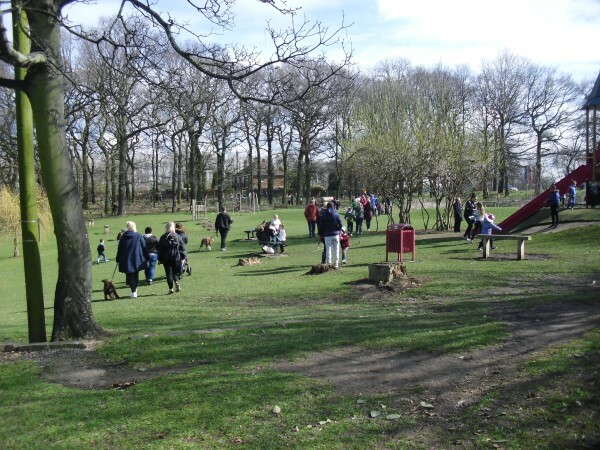 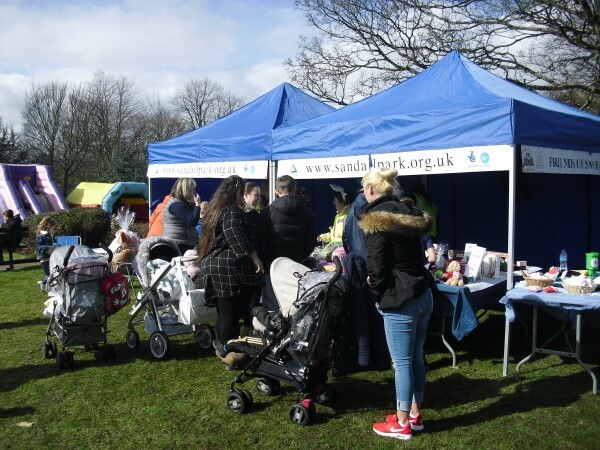 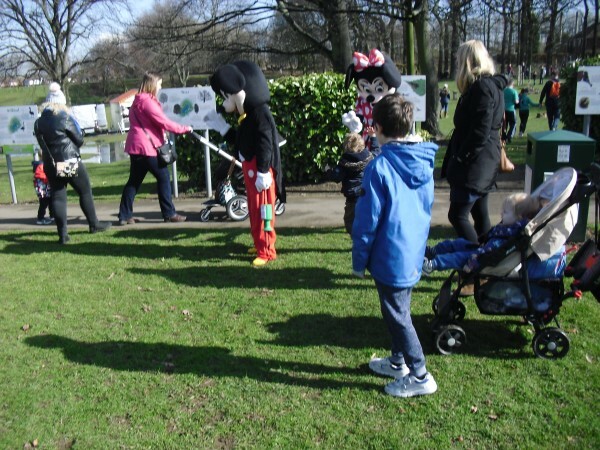 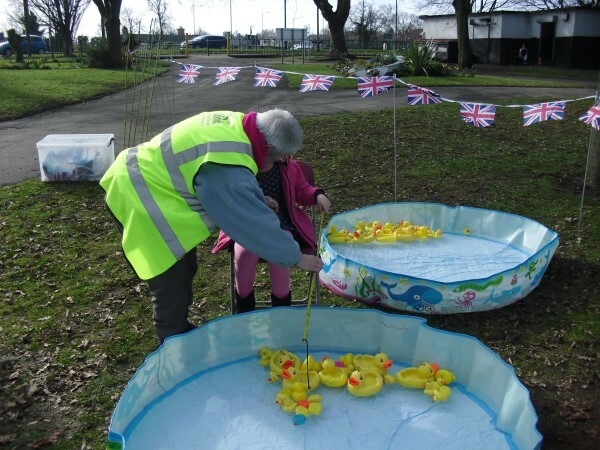 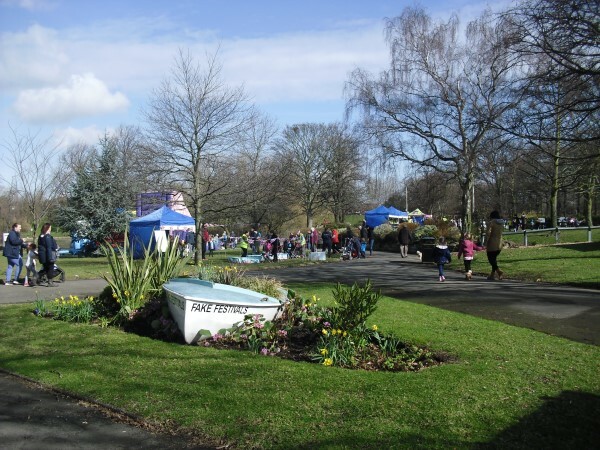 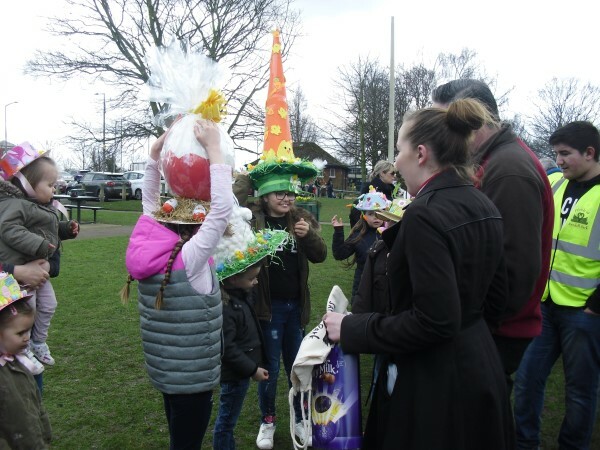 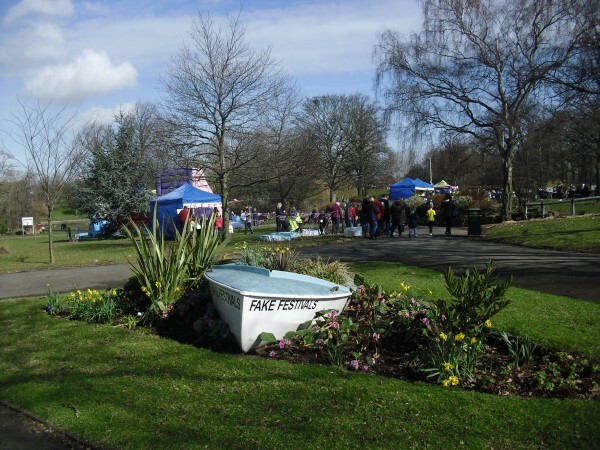 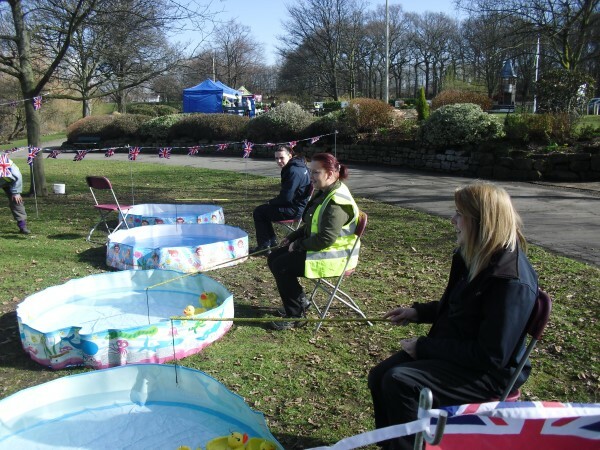 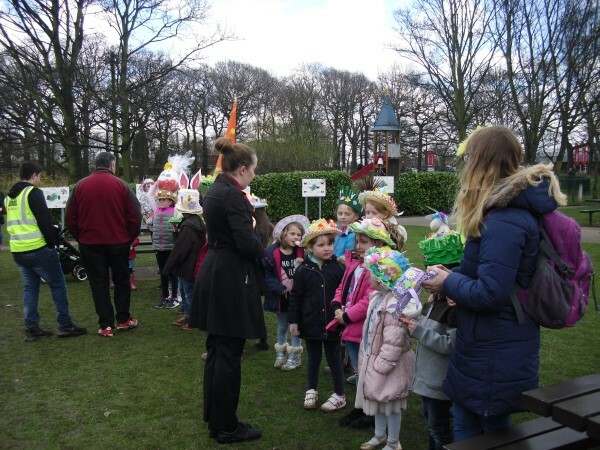 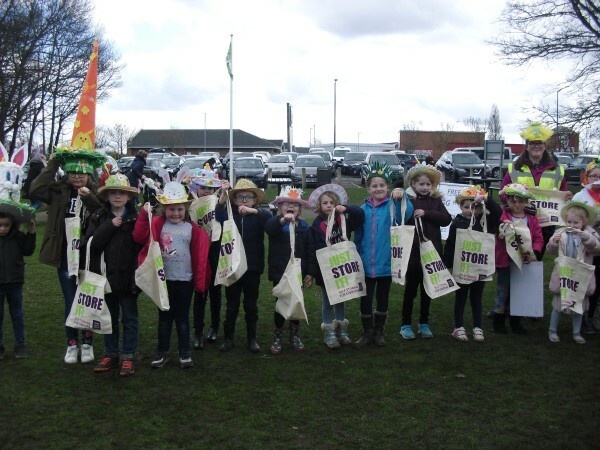 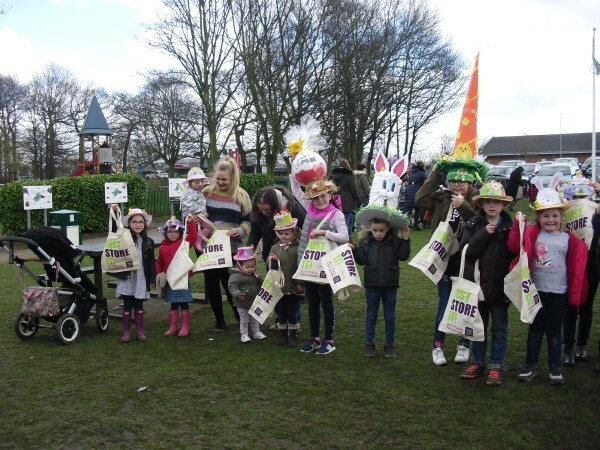 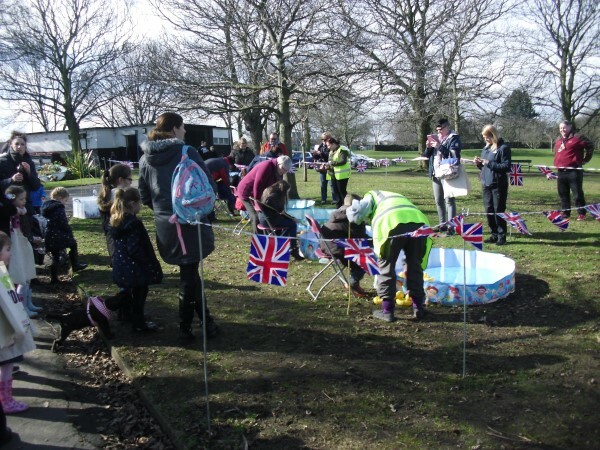 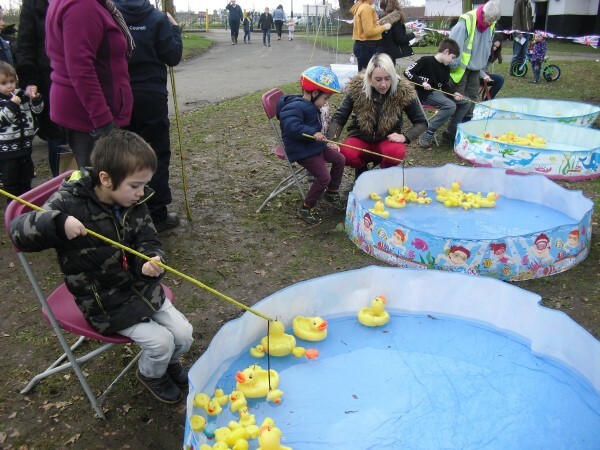 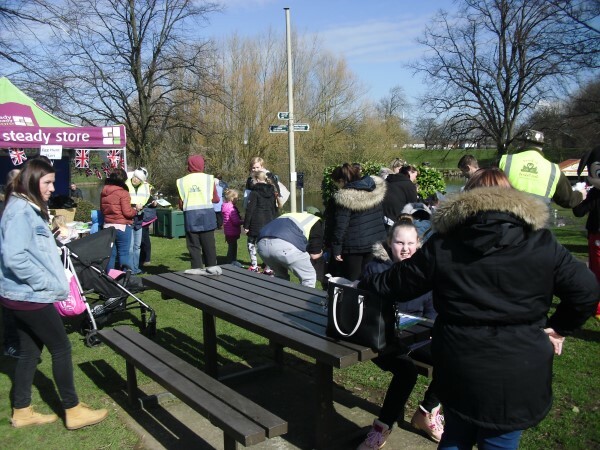 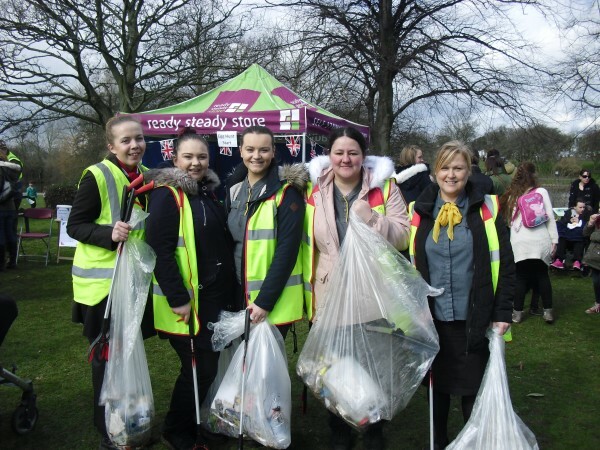 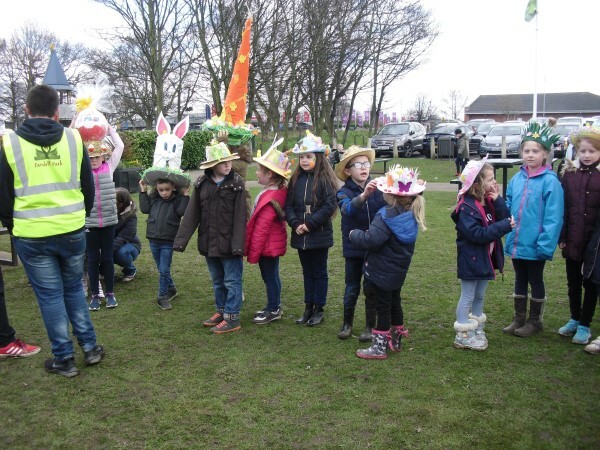 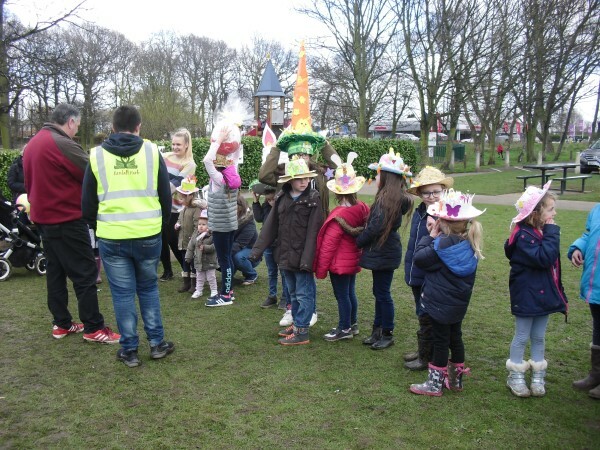 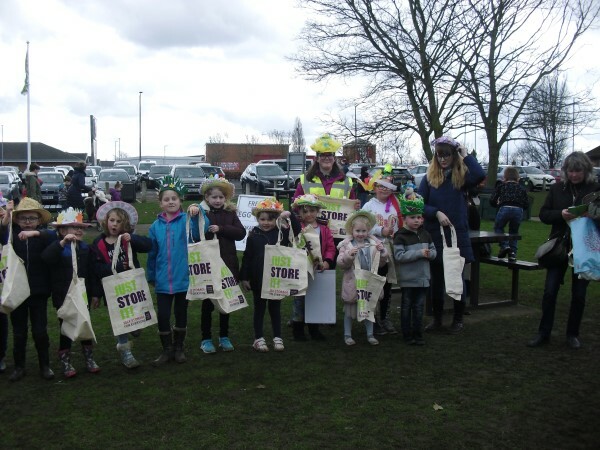 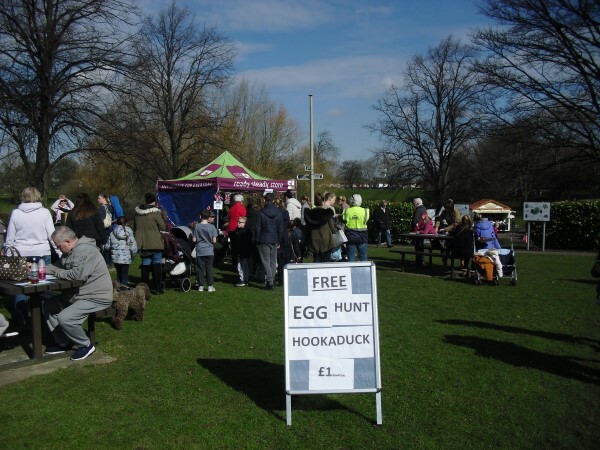 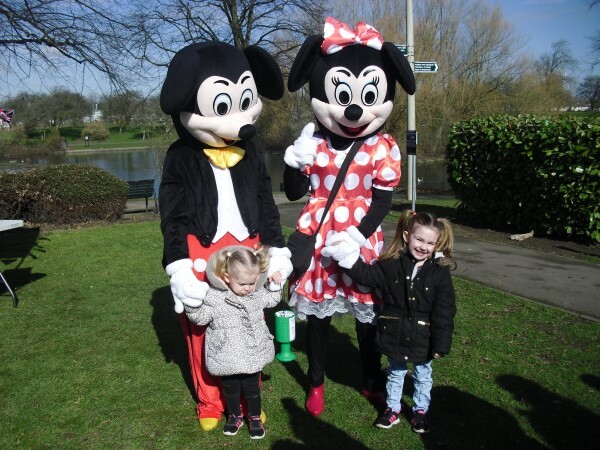 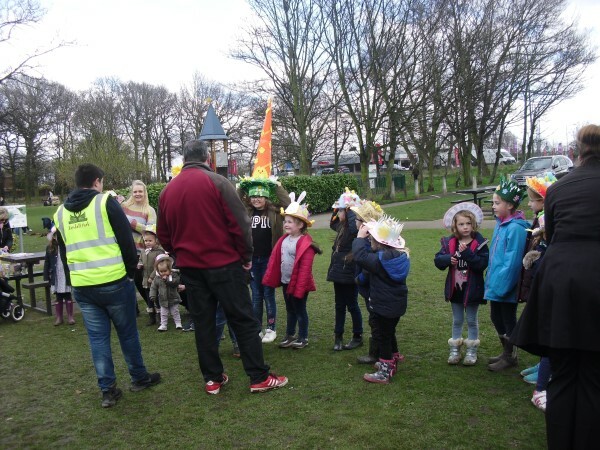 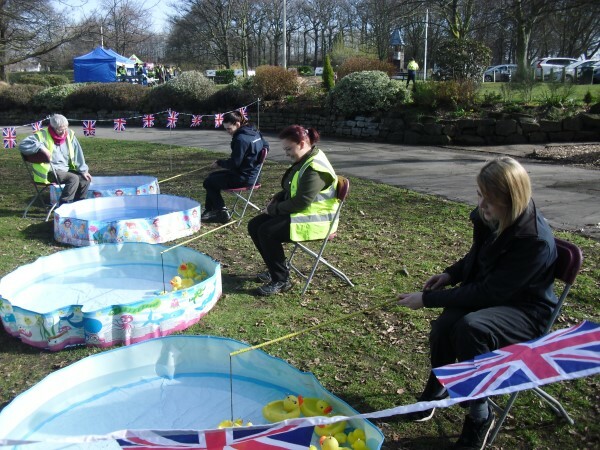 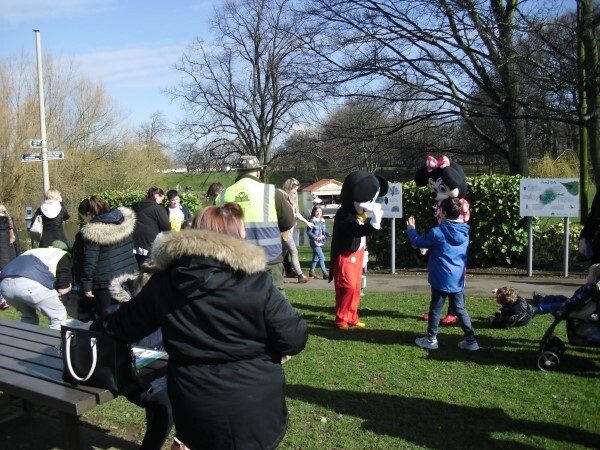 Yet another Hook a Duck Championship an Easter Egg Hunt and almost £1000 raised for the park. 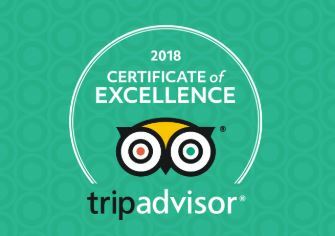 well done everyone and thankyou for your support. 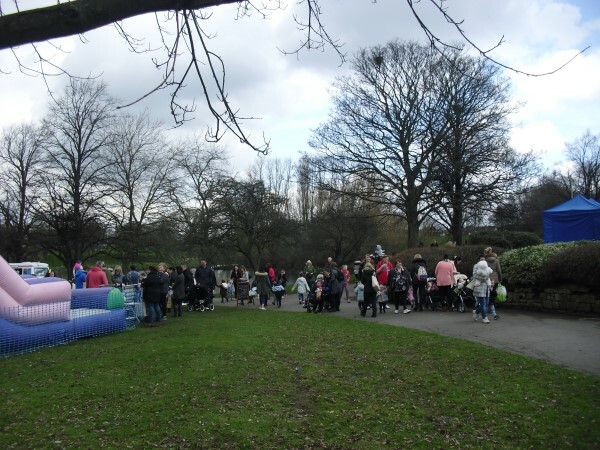 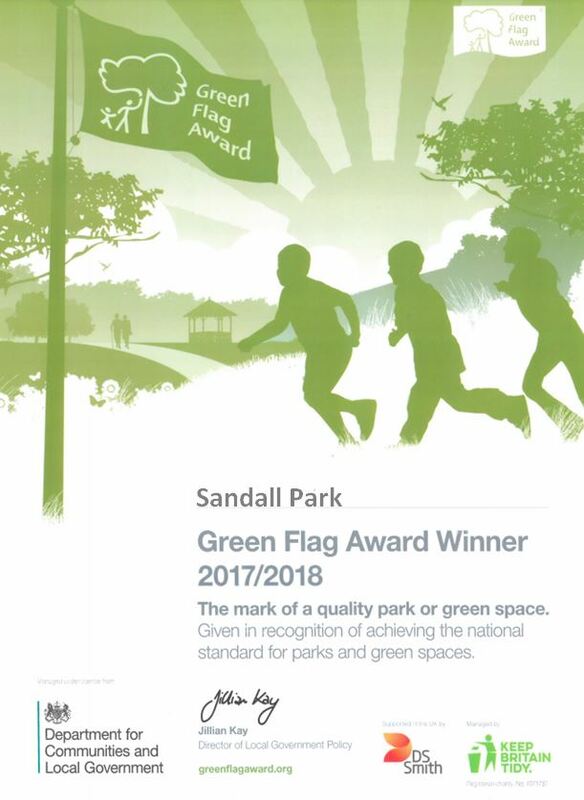 PREVIOUS POST - Wheelchair Roundabout – coming to Sandall Park – Soon ________ NEXT POST - You Really, Really Did it!